Naturopathic medicine is a holistic form of healthcare that combines conventional scientific knowledge and research with traditional forms of natural medicine. It involves the use of safe, gentle and effective therapies to manage and prevent illness. Naturopathic medicine focuses on nourishing the body’s own ability to heal by removing common obstacles such as stress, poor diet and an unbalanced lifestyle. The emphasis of naturopathic medicine is to build and promote health, not just to fight disease. It is essential to understand why you feel unwell. Your body has the ability to function, adapt and heal, all on its own – but sometimes it needs support. By addressing the real reason why you are unwell, rather than masking your symptoms with short-term solutions, naturopathic medicine gives your body what it needs to get better and stay better. You, the patient, comes first. That’s why all naturopathic services are tailored to your individual health concerns. Together we will create a treatment plan that is customized to your specific health needs and lifestyle. Being aware of your diagnosis is the first step. However, the key to improving and maintaining your health stems from having the necessary knowledge and resources available to you. The goal is to help you better understand your current state of health and provide long-term solutions that will make healthy living sustainable and realistic. We take pride in being able to spend more time with you during visits. Typically an initial appointment is one hour long, during which we will gather information to better understand your health concerns. Having time also allows us to ensure you understand your current state of health, the cause of your symptoms, any necessary laboratory testing we may need and treatment options available. By fully understanding all aspects of your health situation, you can make informed decisions about the care you receive. Naturopathic medicine is not a one-size-fits-all approach to care. Naturopathic Doctors aim to find the real reason why you aren’t feeling well and will explore all possibilities. Perhaps you are taking medication but you’re not getting better. Maybe you are feeling tired and run down, experiencing bloating, joint pain, or frequent headaches. Maybe you’ve been diagnosed with a chronic health condition for which you’ve been told there are no additional treatments available. If you aren’t getting the results you want, a Naturopathic Doctor can be a great addition to your health care team because we take the time to fully understand your symptoms and entire health picture. We are trained in a variety of different therapies including nutrition, acupuncture, herbal medicines and more, all of which can be safely and effectively incorporated into a personalized treatment plan designed specifically for you. Naturopathic Doctors are highly educated in nutrition, botanical medicine and supplements. We are trained to assess your supplement needs and safely combine natural health products with prescription medications. 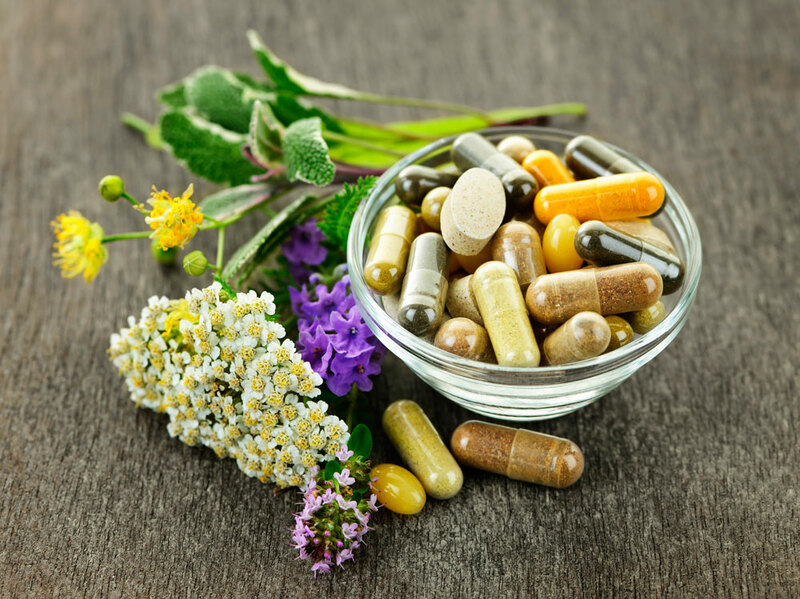 Though natural health products are often safe when taken appropriately, it is important to discuss additions or changes to your supplement and medication regime with your Naturopathic Doctor and other members of your health care team. In addition to treating your health concerns and helping you feel better, a Naturopathic Doctor is a great go-to for general health promotion and disease prevention. If you are unsure what you need to do to maintain a healthy lifestyle or want to reduce your risk for disease in the future, we can provide you with the knowledge and tools you need to achieve your health goals. Though Naturopathic Medicine is not covered by OHIP, most extended health care plans offer coverage for naturopathic care. Contact your insurance company to inquire more. Still have questions? Learn more here.